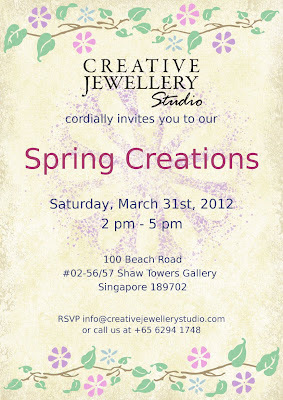 Creative Jewellery Studio (CJS), where I am one of the resident designers will have "Spring Creations" event this coming Saturday, 31st March 2012. I would like to invite you to view CJS designers' latest spring collections and interact with CJS resident designers. 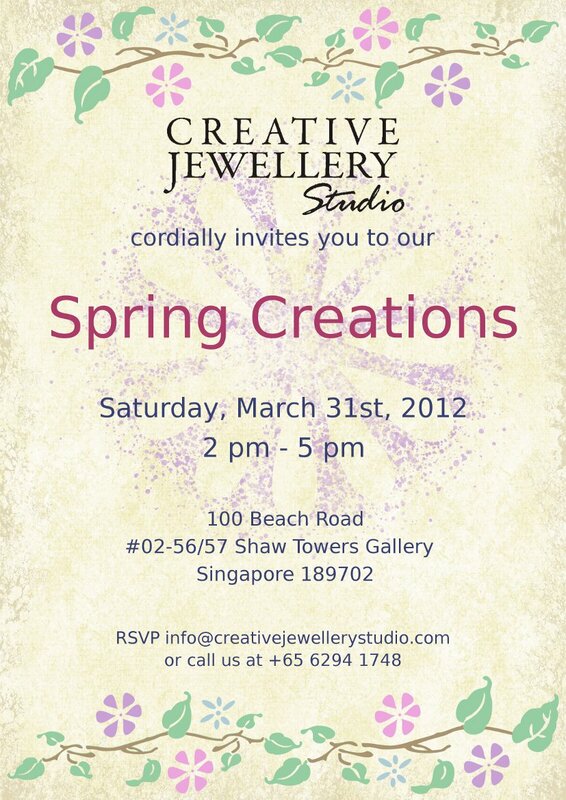 Creative Jewellery Studio is located at 100 Beach Road, #02-56/57 Shaw Towers Gallery, Singapore 189702. 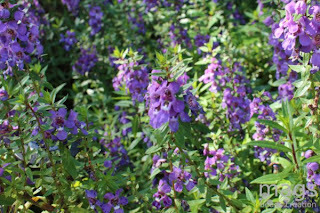 Do come and visit us!